Usually I’m not one for unboxing videos, but when I received my Kessler Crane gear I couldn’t resist. 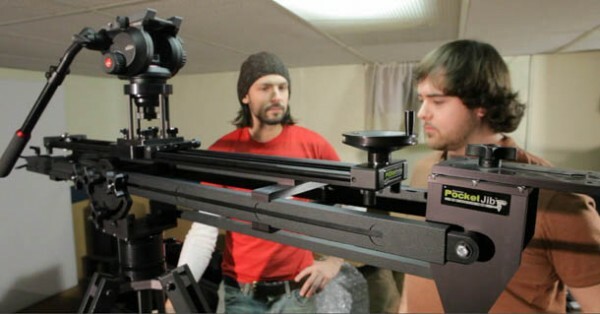 I recently ordered the Kessler Crane Pocket Jib, Pocket Dolly, K-pod and various accessories. I was pleasantly surprised to see that my packages had shipped two days after placing the order when their site was showing a 7-10 waiting period. I was also very happy when the shipment arrived seven days after I placed my order online. Everything arrived very well packaged and in perfect condition. 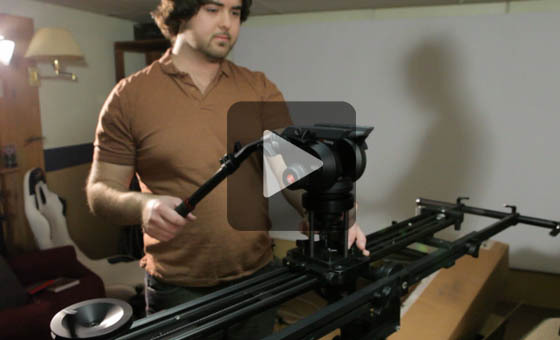 In our video, we take you through the process of opening and assembling the Kessler gear for the first time. Stay tuned for a full review in the coming weeks. Consider audio levels next time. Hello! Forget Low Light, is the New "Magic Bullet" Dynamic Range?